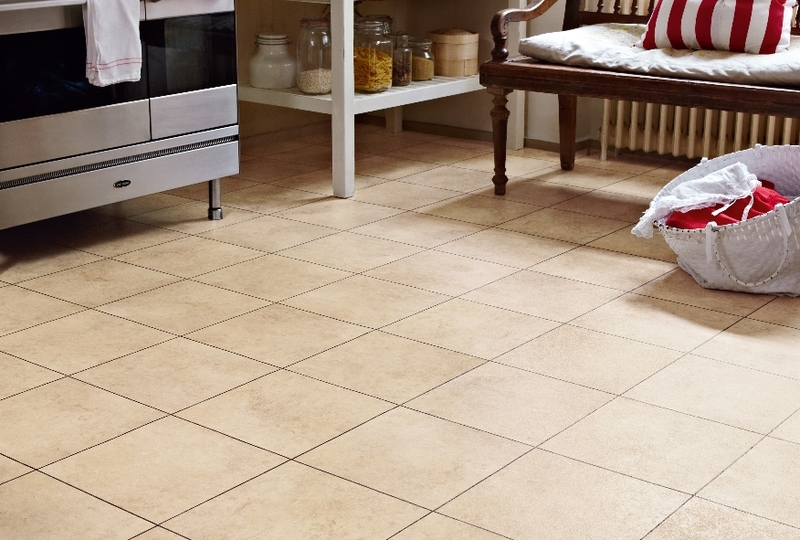 Karndean features stone and wood effect vinyl flooring. The Karndean vinyl is superb and the company goes to great lengths to make the flooring look completely natural – and it works. 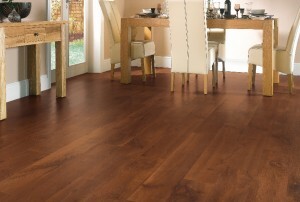 We fit many floors with Karndean vinyl and many of our Shoreham customers often say how people think their floor is real wood or stone. 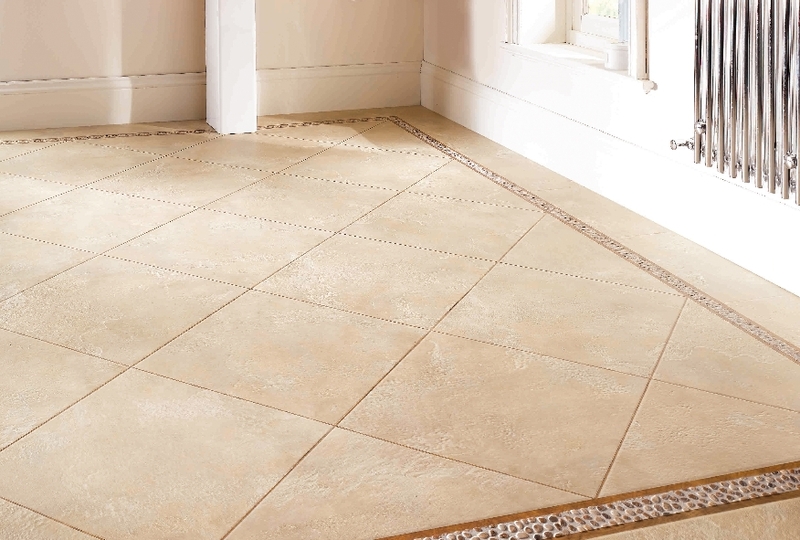 Just click on the links to find out more about our skills and what additional products we offer our Shoreham luxury vinyl tile clients.